While most people who are casually into 3D printing are more familiar with the image of layers being built by extrusion of filament, FDM technology actually isn’t the first technology that was developed for 3D printing. That title belongs to stereolithography or SLA. Like FDM, SLA is also an additive manufacturing method that creates prints layer by layer. The similarities pretty much end there as they take very different approaches to build 3D printed objects. How much can you print with a 1-liter bottle of resin? Knowing now that liquid resin is kind of expensive, the next question is: how much can you get out of it? This question is easy to answer if you already have an SLA printer, as the built-in slicer software can typically estimate the volume of liquid resin needed to print a design. In fact, any 3D modeling software should be able to give you information on the volume of your 3D model, which should be a good enough estimate of the volume of resin you’ll need to print it in an SLA machine. If these resources are not available to you, then we can answer this question using more rudimentary metrics. Most people use their SLA printers to create small but highly detailed objects. A good example would be figures for a tabletop board game, each with a height of around 2.8 cm. or a little higher than an inch. With a 1-liter bottle of liquid resin, you can print between 120 to 140 of such figures. If you were only printing cubes that measured 1 cm. on each side, you could print up to 500 cubes in just a single 1-liter bottle. In any case, the point is that there’s lot in that bottle. As we’ve mentioned, your slicer software should give a very good estimation of how much resin your design will be needing. At this point, don’t forget to include any possible support structures in the resin volume calculations. If you’re a little short on resin or you want to minimize resin use, you always have the option of reducing the fill percent of your design. This will, of course, come at the price of reduced weight and durability. Of course, you can’t just fill the vat with the exact volume of resin that your print will require. There should always be a good amount of excess resin, as you need to be able to have enough resin to fill the bottom of the resin vat at all times. A good rule of thumb is to fill the vat with enough resin to cover the build platform when it is at home or ‘zero’ position. Most printers are equipped with a capacitive sensor that will prevent the resin tank from overflowing. Another precautionary measure is always to have some extra resin lying around. It will be very rare for you to get through a whole 1-liter bottle before encountering some misprints, so it pays to have some more reserved. This is even more important if you’re just starting with SLA printing, as you’re more prone to commit mistakes. Call it a start-up budget, if you will. Fortunately, any leftover liquid resin in the resin vat can be safely reused. We advise against returning the unused resin to the cartridge or the original bottle to avoid contamination. Instead, just leave the unused resin in the vat with the printer cover intact. The printer cover should protect it from any ambient light, but it still best to store the printer away from direct sunlight. When reusing resin, check the leftover resin for clarity or consistency issues before proceeding with the print. How does 3D printer resin work? The liquid resin used in SLA printing is composed of a mixture of monomers and oligomers – basically the building blocks of what will eventually be the plastic polymers of the finished print. These monomers and oligomers are typically composed of carbon, hydrogen, and oxygen molecules with a few minor additives. Once the printing process starts, the liquid resin in the resin tank of the printer is hit by a series of beams of ultraviolet light. The ultraviolet light serves to provide enough energy for the chemical bonds of the monomers and oligomers to come undone, which results in the formation of reactive sites. The reactive sites of each monomer or oligomer act as potential sites where they can bond together and form long polymer chains. These long chains can entangle with themselves and with each other, which brings about the rigidity and durability of the final print. This whole process is called photopolymerization. In SLA printing, the curing process can be extended to further enhance the durability of the final print. Even when a solid object has been built, some of the resin materials remain in an unreacted or “green” state. To push the remaining resin to polymerize fully, the finished print can be placed inside a UV-curing chamber for 1 to 2 hours. Post-printing curing is also possible using sunlight, but the print will have to be exposed to the sun for up to 2 weeks. Why use resin for 3D printing? 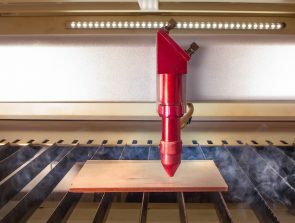 Despite being less popular compared to FDM, SLA has a couple of compelling advantages which has kept it relevant in the modern 3D printing industry. In fact, SLA is the perfect alternative to FDM, as it excels in areas where FDM performs poorly. When printing with resin, layer lines and resolution are not as problematic as with FDM. The resolution of an SLA print is only limited by the size of the individual beams of ultraviolet light that induce photopolymerization. These beams of light can be extremely fine, allowing SLA printers to print with XY resolutions of less than 100 microns. Resolution along the Z-axis is even smaller – usually 20 microns or less. At this level of detail, layer lines are hardly perceptible. The level of resolution that SLA prints can achieve has made SLA the technology of choice for printing objects with a high level of detail. Character figurines, jewelry, and product prototypes are some of the most common applications of SLA printing. The process by which SLA builds its prints also makes it a faster option when making multiple, small objects. 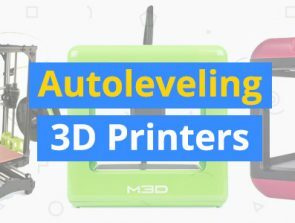 Since there is virtually no difference in the time it takes for the ultraviolet light to build a small layer and a big layer, it is often more practical to print multiple items at a time with SLA. Most desktop-scale SLA printers take the bottom-up approach. In this type of orientation, the light source is located at the bottom of a resin tank with a transparent bottom. As each layer is built, the build platform moves up to allow the fresh resin to enter the bottom of the resin tank in preparation for the polymerization of the next layer. This type of SLA printer is simpler and cheaper to manufacture but is severely limited in its build volume. As the build is being printed, its weight continues to bear down on the build platform to which it is adhered to. This means that you will have to play it safe when it comes the size of the object you are printing, as a larger object has more chances of falling off the build platform. Support structures can also be problematic in SLA printing. Since there is no option to print an object using two different materials, support structures will inevitably be made with the same material as the rest of the build. This makes removal of support structures especially difficult, often involving cutting and smoothing of nubs. Lastly, there is no doubt that the biggest hurdle of resin printing technology is price. 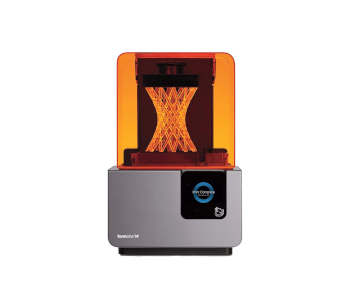 Most SLA printers in use today are of the industrial-scale variety. 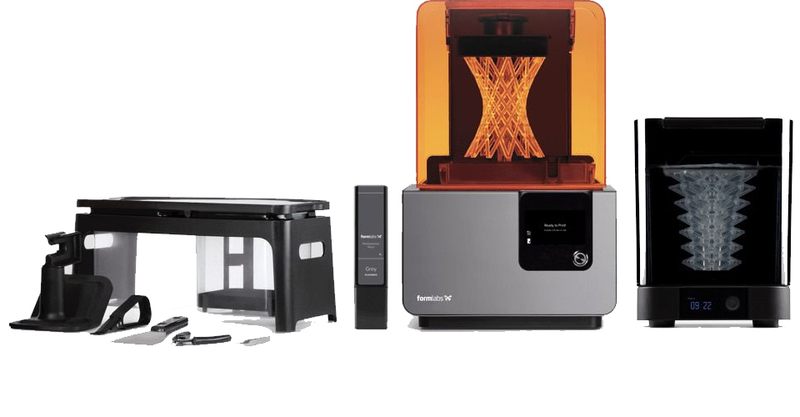 Although there are already a few desktop SLA printers out there, their availability is still very limited. 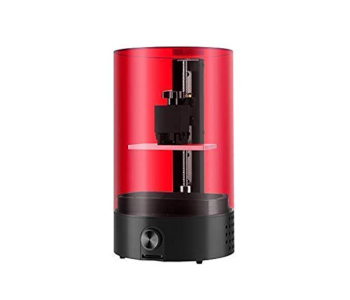 The cheapest SLA printer you can get today is the SparkMaker High Resolution Resin SLA Printer, which costs about as much as a mid-range FDM printer. The SparkMaker is very basic model – more advanced models can be easily ten times more expensive. Aside from the cost of the printer, you also need to take into account the cost of the liquid resin. Nowadays, the standard price for a 1-liter water bottle of liquid resin is around $50. This price is for a very low-end resin product. For professionals who want to get the best quality possible, a premium resin could cost as much as $500 per liter. Considering that you can get a 1-kg. spool of FDM filament for less than $20, buying liquid resin results in a huge jump in the cost of consumables. This means that SLA is more expensive not just in terms of capital investment, but also in recurring costs. The prospect of being able to create highly detailed and perfectly smooth SLA prints in the comfort of your home or workshop sounds exciting. 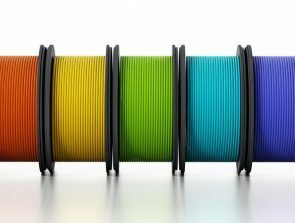 Right now, the technology has not matured yet for desktop SLA printing to be a thing, but it has enough benefits and potential for the 3D printing community to remain largely optimistic. Large strides toward this goal have already been made with the release of the first few desktop SLA printers. The high cost of liquid resin is still a pretty big hindrance to the acceptance of SLA printing. The fact that even recurring costs are higher with SLA is probably even more intimidating for the casual 3D printing hobbyist. Fortunately, you won’t be sold short with a bottle of liquid resin. With proper planning, you could get more than a hundred highly-detailed prints out of a single bottle.